30 of the county’s primary schools are currently taking part in the ‘Worcestershire Primary STEM challenge’, with more schools being encouraged to get involved. School children across the county are being tasked with the opportunity to create the future infrastructure that is needed to continue to make Worcestershire a great place to live and work. The STEM challenge is being supported by Worcestershire Local Enterprise Partnership and Worcestershire County Council. 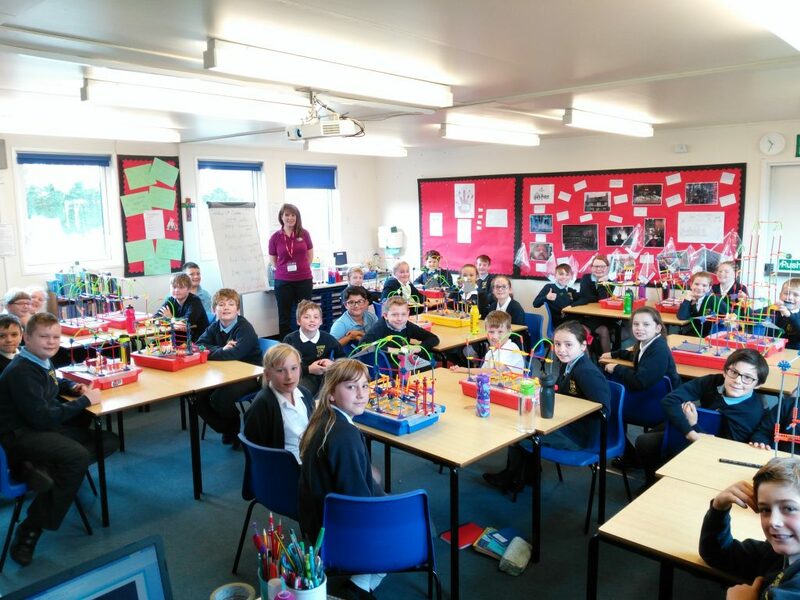 On Wednesday 17 October, the STEM challenge visited Broadheath Primary School, to help create a train station of the future for Worcestershire. With a box full of K’NEX available to each group, the excited pupils were given the opportunity to bring their creative, ambitious and whacky ideas to life. 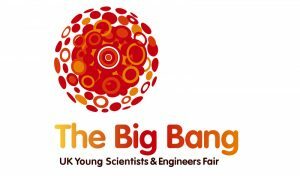 The exciting initiative is aiming to inspire the next generation of engineers to drive the future economy of Worcestershire and beyond. 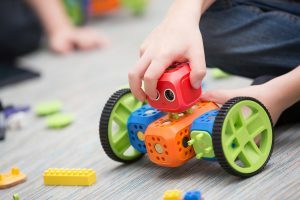 As well as developing an understanding of how STEM skills are used in the wider community, the challenge is also helping children to learn the benefits of team working and creative thinking. The sessions are being run by STEMworks and the group will continue to visit primary schools throughout the Autumn and Spring terms, with the opportunity for more schools to sign up to the programme. A finalist team will be selected from each participating school in Worcestershire, ahead of a regional finals taking place in March 2019. 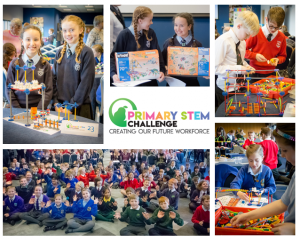 For further information on the Worcestershire Primary STEM challenge and to help your school get involved please visit the challenge section on our website. Alternatively email admin@stemworks.co.uk or phone 01452 86502.